Whether you’re going to a test ‘n tune night or bracket race, show off your 1/4 mile accomplishments with pride by joining the Dodge 1320 Club. 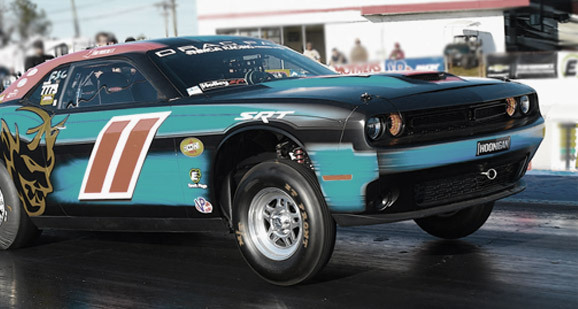 If you own a 2008-current Dodge Challenger or 2006-current Charger, join to compete against fellow drag racers to lower your times and earn a top spot on either the Stock or Modified 1320 Club Leaderboard. 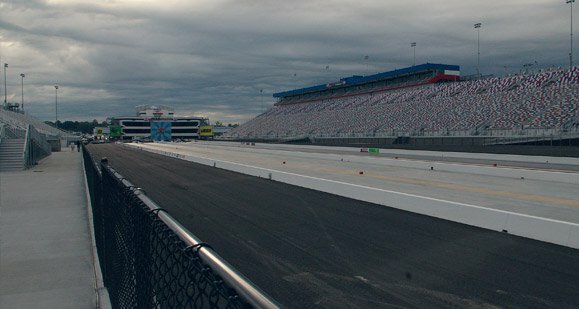 Create a public profile showcasing your rides, take the safe racing pledge, submit official time slips, view the most recent racing news articles, do some bench racing, earn achievement badges, and purchase decals for your car to show the world your 1/4 mile ET, 60-ft time, and 1/4 mile speed dominance! #SAVEYOURSLIPS and upload them to join the leaderboard ranks for ultimate bragging rights! 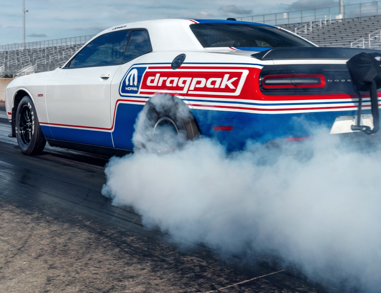 The Dodge Brand does not endorse any form of street racing or reckless driving. All submissions must be from a sanctioned quarter-mile drag strip race facility.